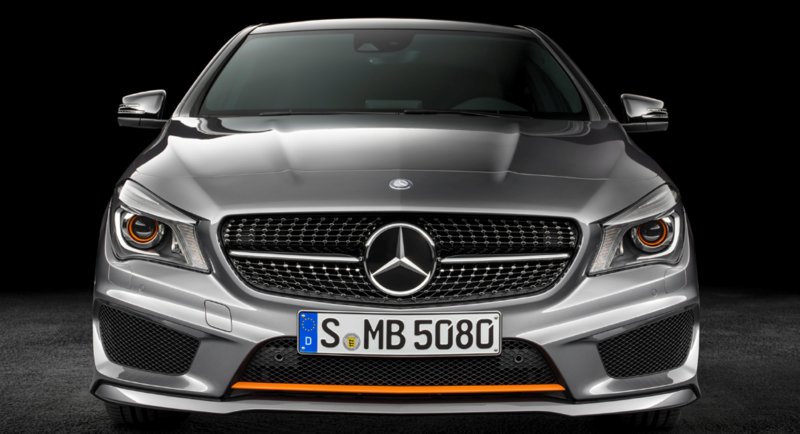 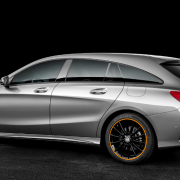 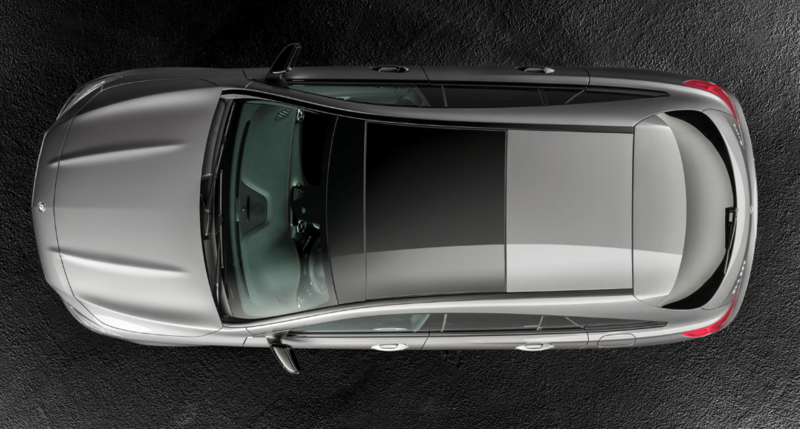 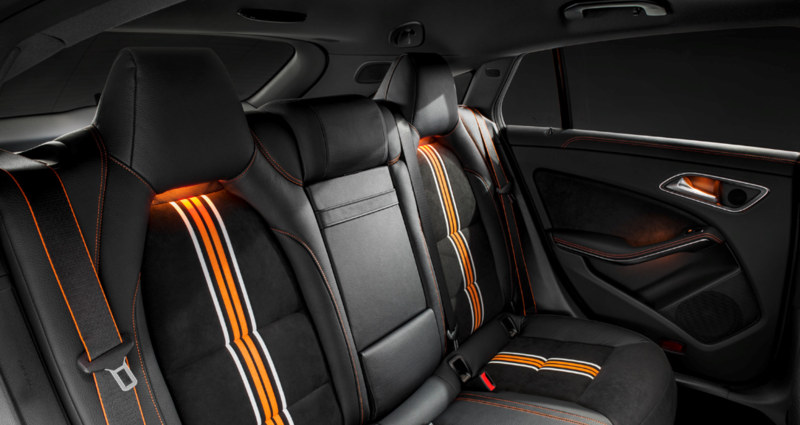 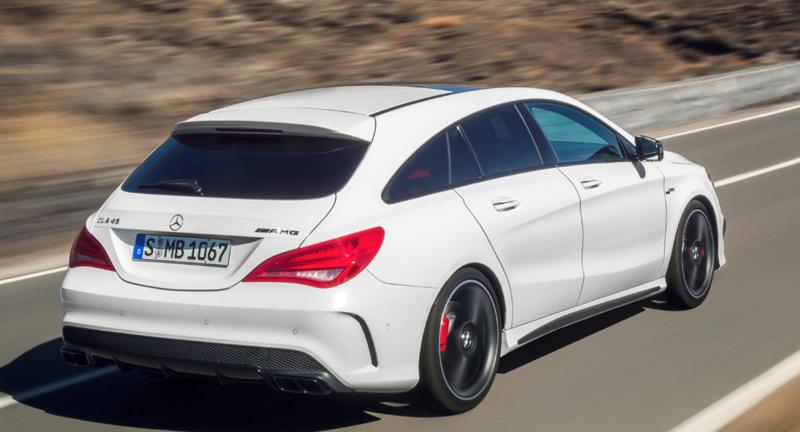 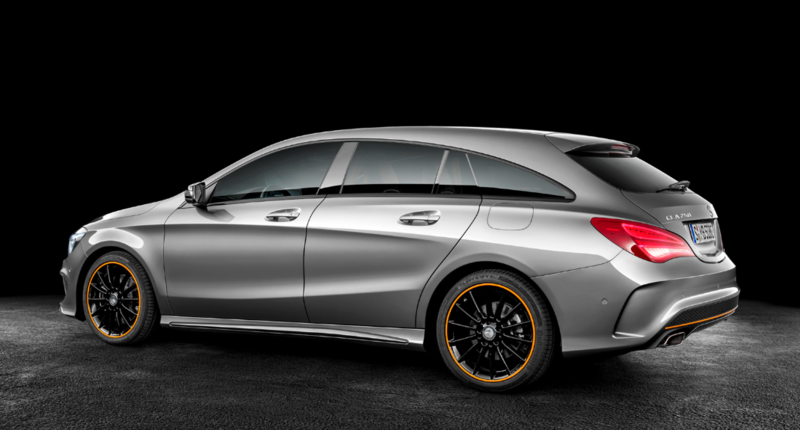 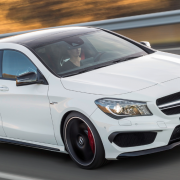 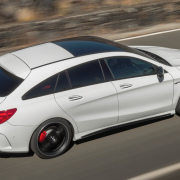 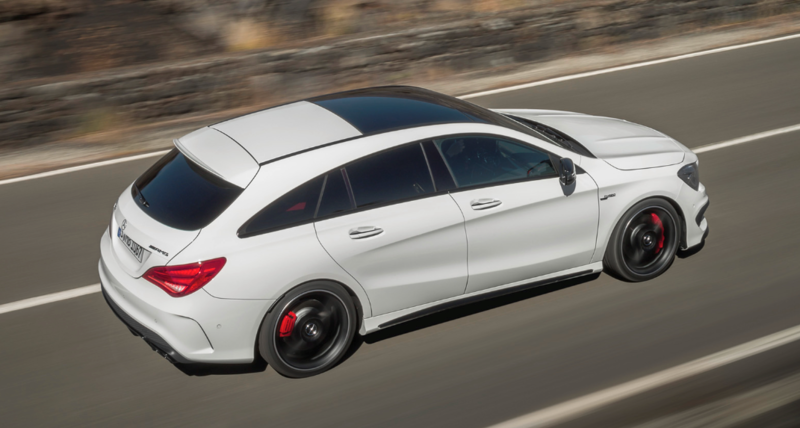 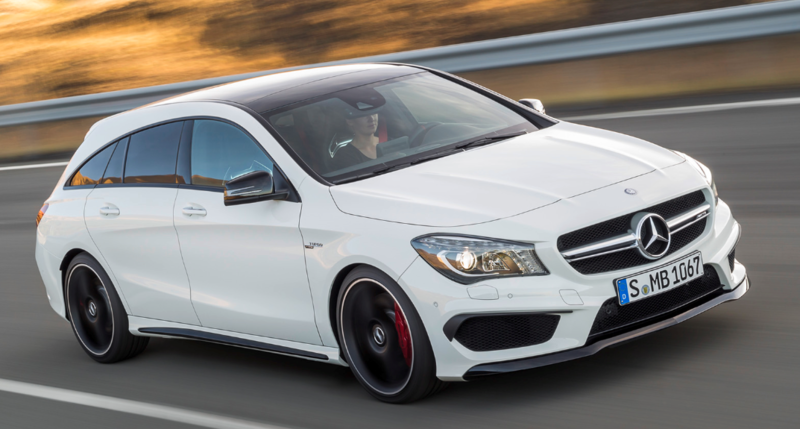 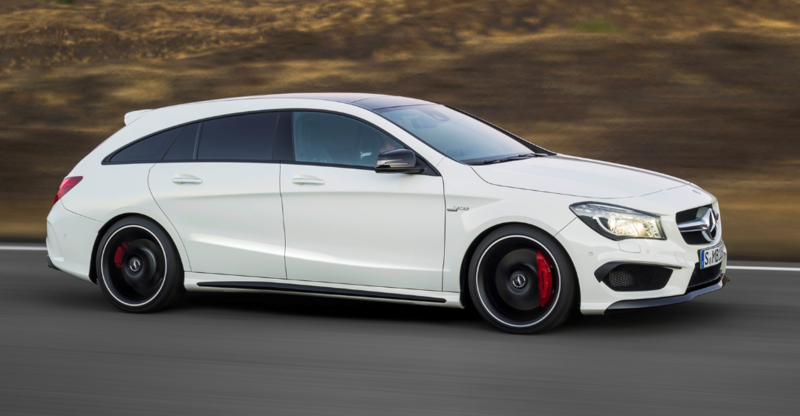 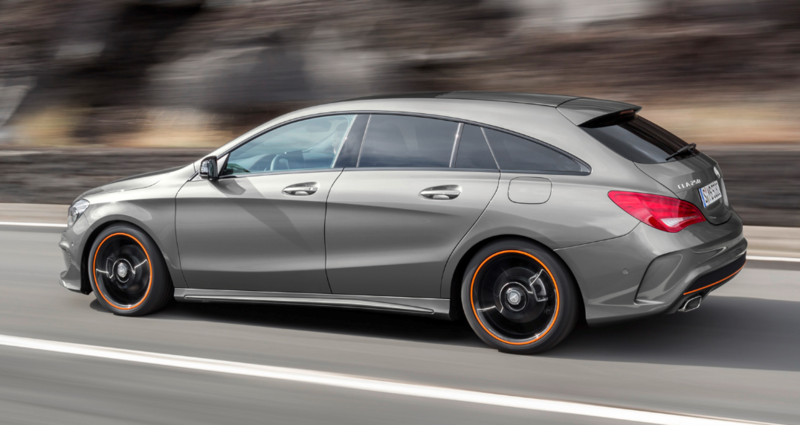 Mercedes-Benz has announced the prices for the entire CLA Shooting Brake fleet, which will be soon heading to Australia. 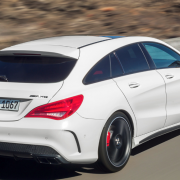 The model will be a little bit more expensive than the four-door coupe model, meaning that Australians will have to pay 1,500 AUD more. 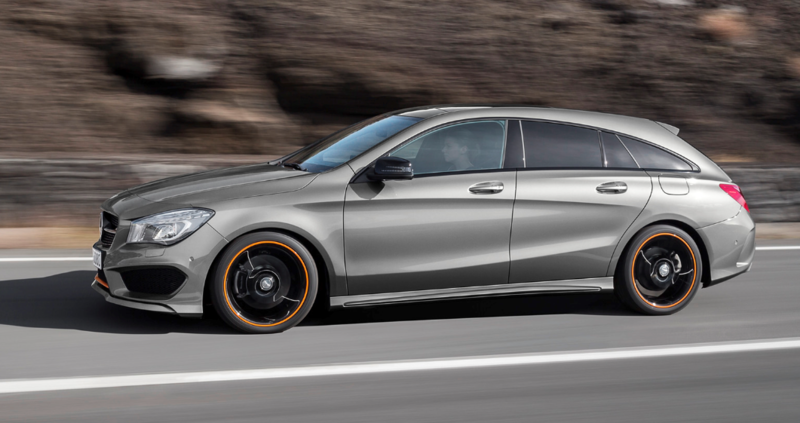 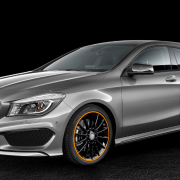 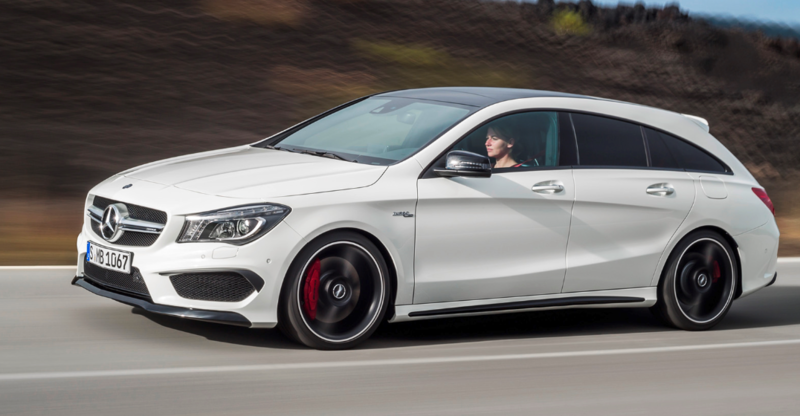 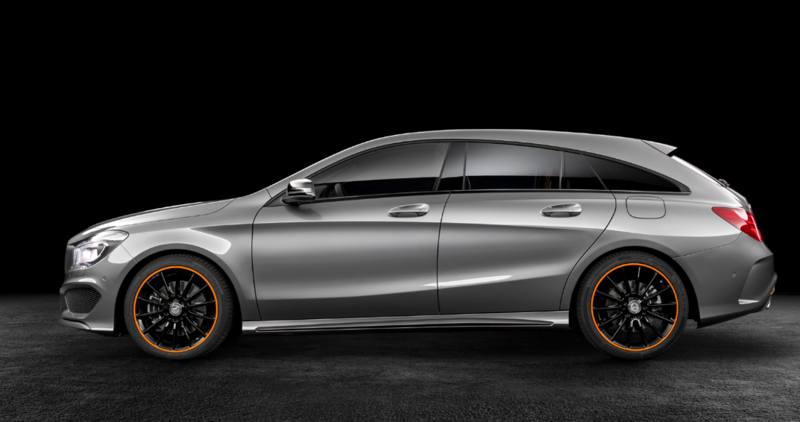 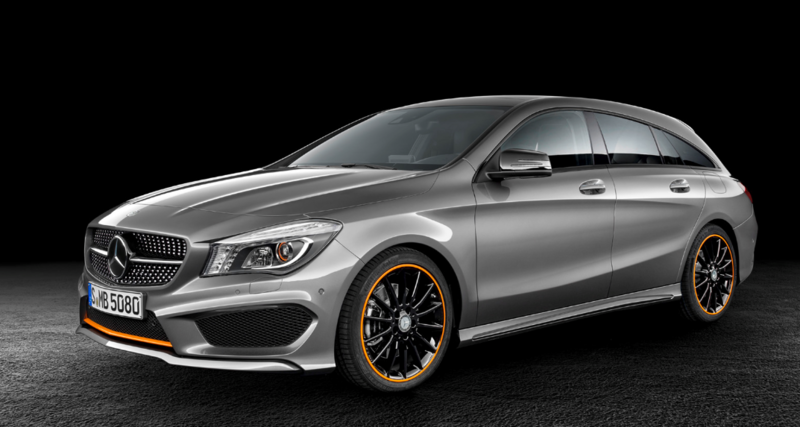 The Mercedes-Benz CLA Shooting Brake will become available in the base CLA200, which will cost 52,400 AUD, the CLA200 CDI, priced at 52,900 AUD, while the top of tha range CLA45 AMG will set you back at 89,900 AUD. 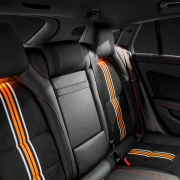 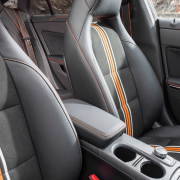 Each version comes with its own motorization and standard features, while other options will be available for extra cash. 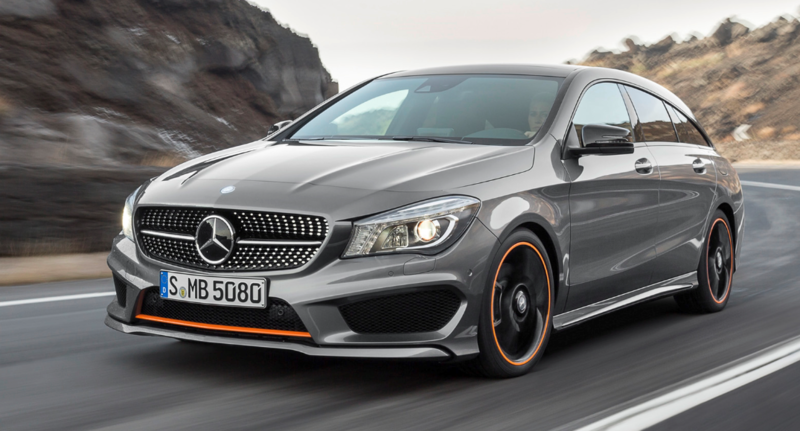 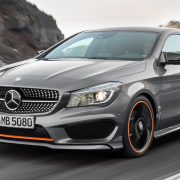 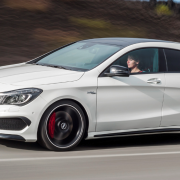 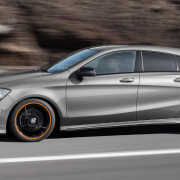 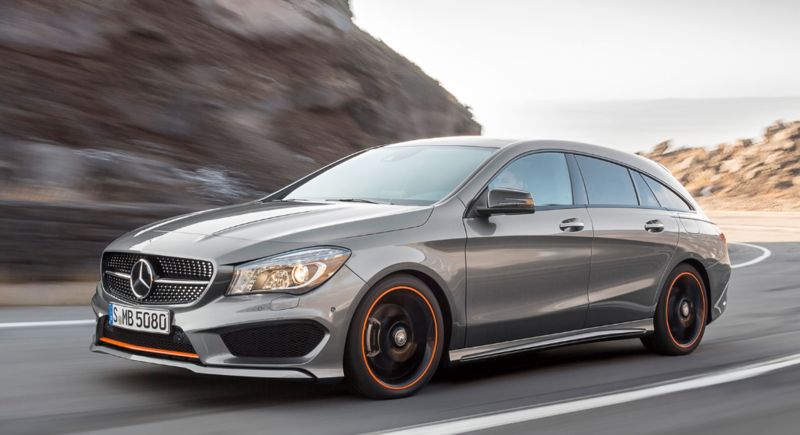 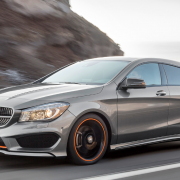 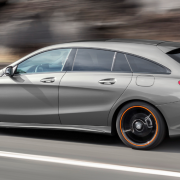 The Mercedes-Benz CLA Shooting Brake CLA200 will come with a 1.6-liter unit under the hood, which develops 115 kW and 250 Nm of torque, while the second CLA200 CDI edition will be adding the 2.1-liter four-cylinder diesel, with 100 kw and 300 Nm of torque. 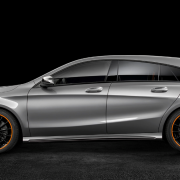 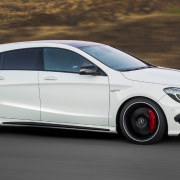 Next in kin, the Shooting Brake CLA250 Sport 4MATIC, will come with a 2.0-liter four-cylinder turbo and will produce 155 kW and higher 350 Nm of torque, while the top of the range CLA45 AMG will come equipped with the 2.0-liter four-cylinder turbo, which will output 265 kW and 450 Nm of torque. 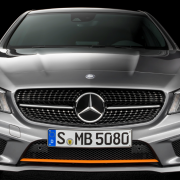 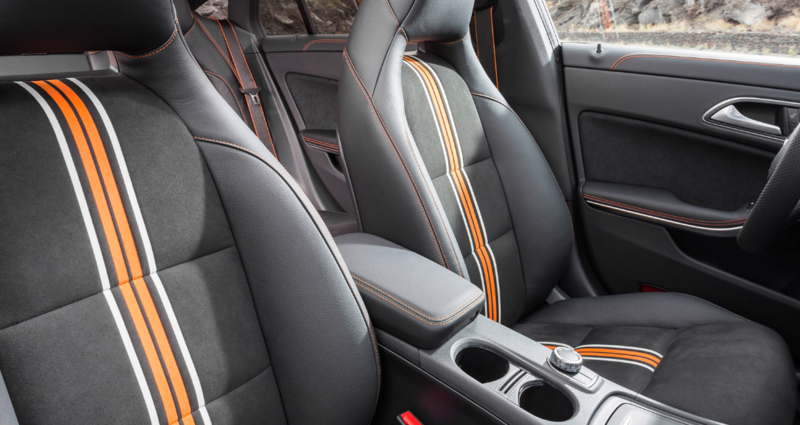 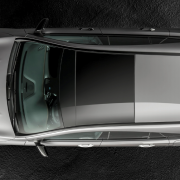 As said aforementioned, the entire fleet will come with the standard equippment, such as sat-nav, blindsport monitor, keyless start, rearview camera, 9 airbags, as well as the 18-inch alloy wheels at the exterior.